Take the guesswork out of your collection with 2020 U.S. 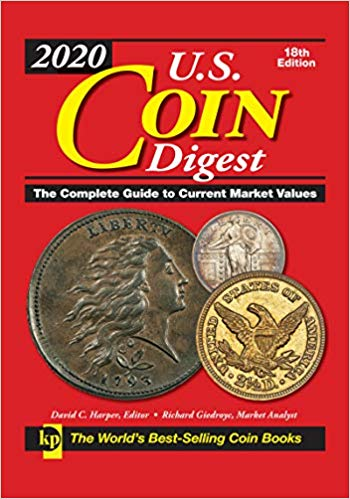 Coin Digest, the most comprehensive and easy-to-use color guide to United States coins on the market. Whether appraising a massive collection or simply sorting through a jar of coins, U.S. Coin Digest is the perfect reference for your task.